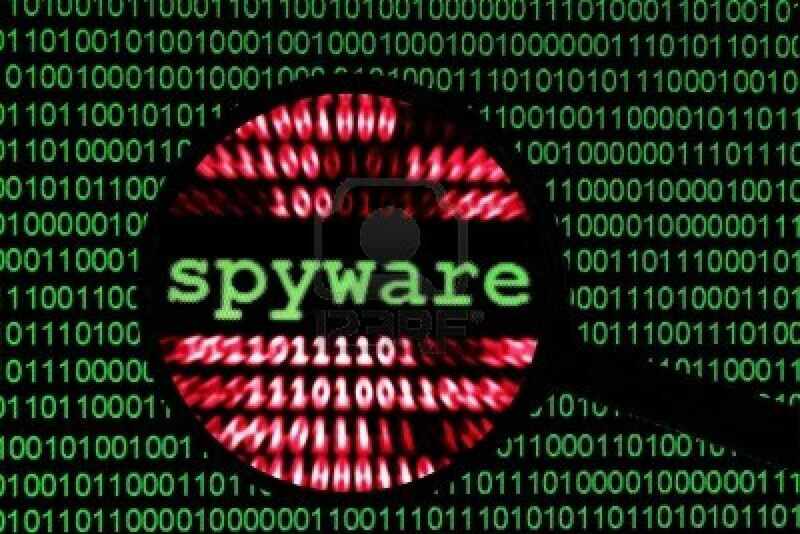 KUALA LUMPUR JULY 8: A group of lawyers today called on the government and enforcement authorities to explain its acquisition and use of spyware, as revealed by leaks of the spyware company’s client database yesterday. 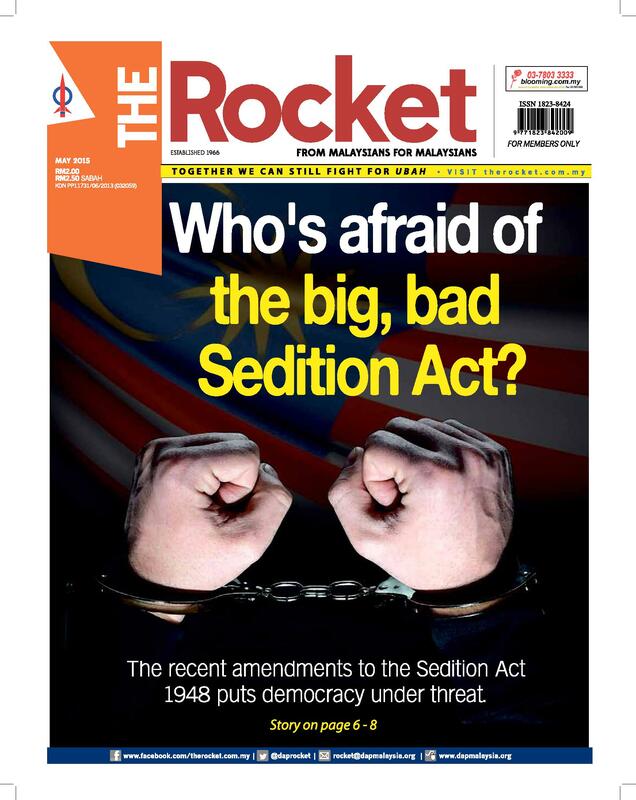 Lawyers for Liberty executive director Eric Paulsen in a statement said, the LFL viewed with “extreme concern” reports that Malaysian enforcement authorities and the Prime Minister’s Office have acquired intrusion or malicious spyware from Hacking Team, an Italian company known for dealings with repressive regimes or states with dubious human rights records. “It is highly questionable whether the use of spyware to tap into phones and computers are constitutional or even legal as it amounts to a most serious breach of privacy, a right recognised as being part of “personal liberty” in Article 5 of the Federal Constitution,” Paulsen said. Paulsen was responding to reports that the Malaysian Anti-Corruption Commission (MACC), ‘Malaysia Intelligence’ and the Prime Ministers Office were among the names in the Hacking Team’s list of clients. The client list was exposed after the Hacking Team themselves fell victim to hackers, who posted the information on the Hacking Team’s Twitter feed. According to reports, one of the software purchased by the Malaysians was the Da Vinci remote control system, a “trojan horse” that tricks a victim into opening it. After the victim has received it, the software is able to track, eavesdrop, and download information from the victim’s infected device. The software also has the ability to copy files from a computer’s hard disk, record Skype calls, emails, instant messages, and passwords typed into a web browser. “Such arbitrary and unwarranted intrusion into the private lives of individuals can also be criminal in nature as confidential data including passwords, banking and credit card details and even intimate pictures can be collected or even filmed remotely,” Paulsen said. “While the authorities may justify the use of spyware to investigate serious criminal offences including terrorism, there is a severe lack of trust that they will limit the spyware use to specific and genuine criminal cases but will also use them to spy on opposition and dissidents for politically motivated matters. “How else can one explain the PM’s Office’s reported acquisition of spyware?” he said. 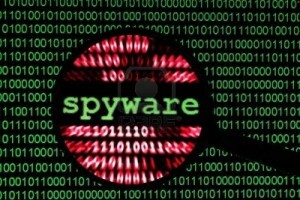 He added that the use of spyware is highly intrusive and rightly regarded as a serious breach of privacy. “It interferes with freedom of expression as individuals would be fearful to express themselves even privately, not knowing if and when the state is watching and listening. Such spying undermines the very nature of our democratic society, one that is governed by the Constitution guaranteeing personal liberties, rule of law and legal processes, not a ‘Big Brother’ authoritarian state where every citizen is under constant surveillance by the authorities,” he said. “We therefore call upon the government to immediately explain the spyware purchases and their applications and further explain as to what oversight mechanisms have been put in place to ensure they are not abused or used arbitrarily,” he added. This article was written by admin on Wednesday, July 8, 2015 at 2:28 pm. You can follow any responses to this entry through the RSS feed. You can leave a response, or trackback from your own site.